Living with the Nikon D850: Should you upgrade from your Nikon D810? I’ve had a Nikon D850 for a few weeks now, and been able to use it in a variety of situations, and with a variety of lenses. For the TL;DR crowd the short answer is that it’s an amazing camera and produces great images. In my case, I’m very happy to have upgraded from my Nikon D810 (which I sold to recover about 1/2 the cost of the D850), although that upgrade isn’t for everyone, so let’s discusses the pros and cons. Read more about Living with the Nikon D850: Should you upgrade from your Nikon D810? 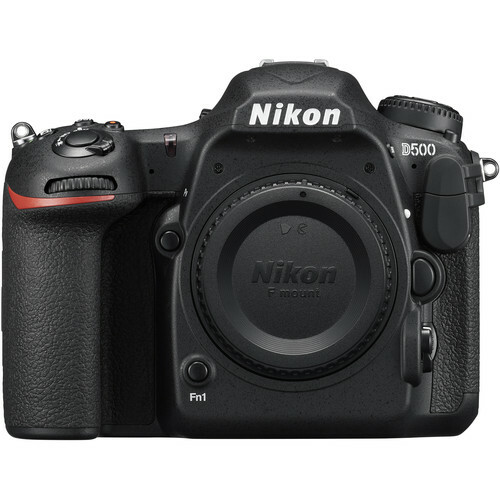 Nikon has introduced a new model in its D7000 “prosumer” product line – the Nikon D7500. It features most of the headline features anyone could want in a sub-$1500 camera. 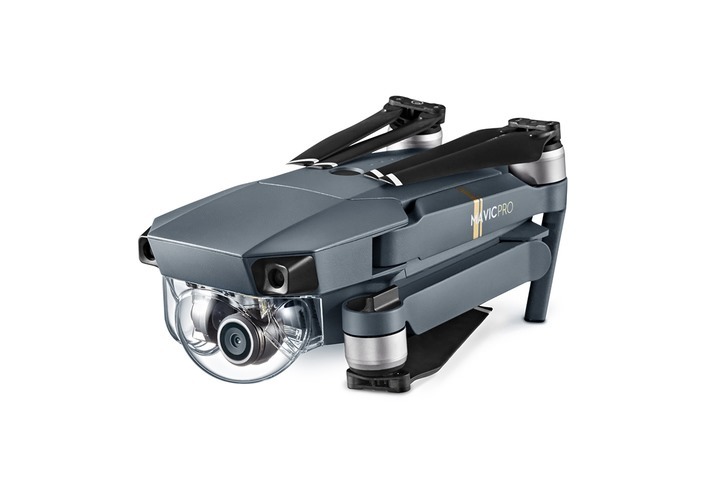 In addition to 21MP DX-format sensor, it shoots at 8 fps, backed by an 51-point AF system, and can record 4K and time lapse video. Taking a page from consumer-friendly cameras, it has built-in Wi-Fi and Bluetooth connectivity and can be run from your smartphone. I’ve written up more about the Nikon D7500 on ExtremeTech. You can’t get your hands on one until summer though, but you can pre-order it for $1250. We look forward to reviewing one and letting you know how it works out in the field! This year has seen the first consumer-friendly 360-degree cameras capable of 4K video capture. 4K or better resolution is much more important for 360-degree cameras than for traditional models, because those 4,000 x 2,000 pixels have to cover a full 360-degrees of the scene. 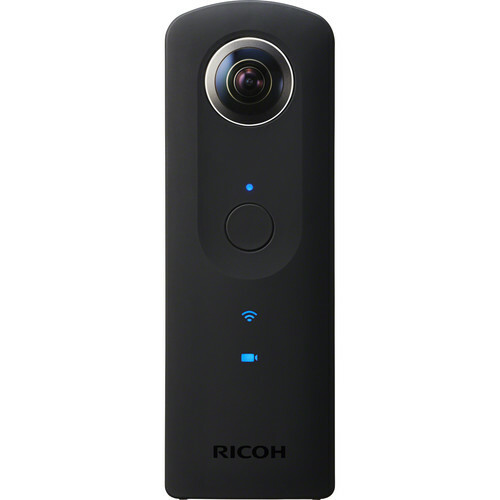 The best known of these cameras is Samsung's Gear 360, so we took one out for a spin to see if it is indeed a worthy upgrade to the Ricoh Theta S that we reviewed earlier in the year. In short, it is a solid step up in output quality, but at the cost of a somewhat-awkward form factor. 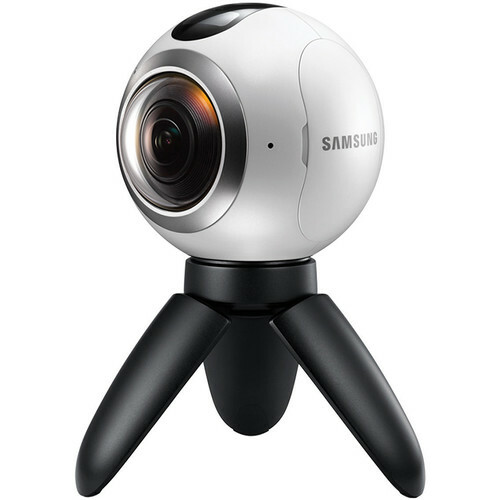 Keep in mind that to use the full features of the Samsung Gear 360 you need to pair it with a Samsung Galaxy S6, S6 edge, S7, S7 Edge, or Note 5. It’s bundled software is also Windows-only. A common theme in compact cameras is the tradeoff between zoom range and image quality. 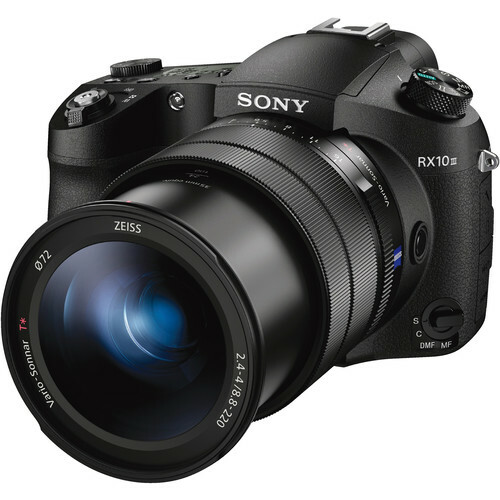 The very top rated Sony RX100 V (our article) has the best image quality, but a small zoom range of 24-70mm. The Canon G5 X (full review) stretches that to 24-100mm, but that’s not much of a gain. On the other extreme, the Sony RX10 III (full review) provides both an amazing zoom and great image quality, but is much larger and more expensive. 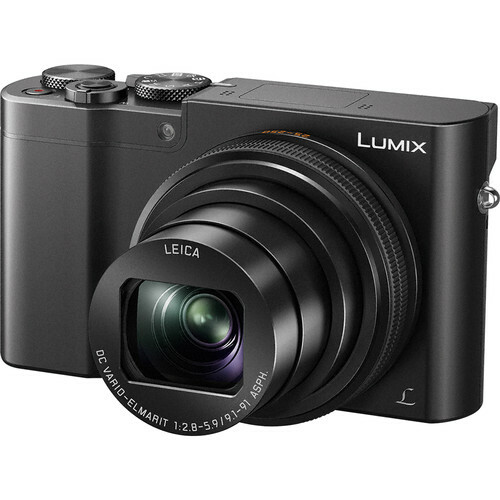 Enter the Lumix ZS100. 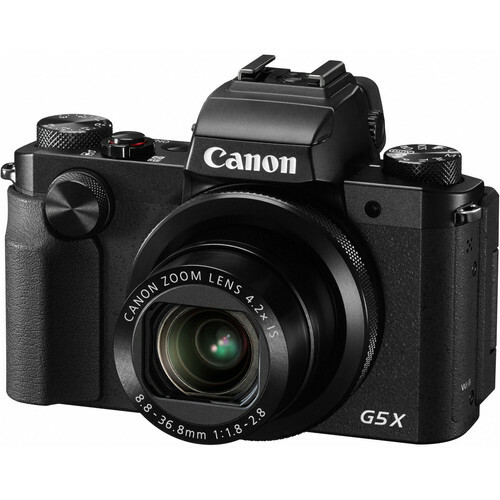 It is larger than the RX100 or Canon G series, but not by a huge amount. 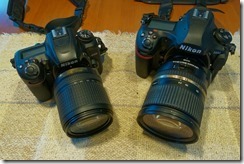 In exchange it offers a larger, 25-250mm, zoom range but doesn’t trade off much in image quality. Sony has set the standard for high-end point-and-shoot cameras since it first introduced the Sony RX100 Mark I. Each year has brought additional features in the form of a new model, and this year is no exception. 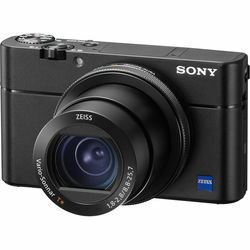 The Sony RX100 V adds the increasingly-popular Phase Detect AF, and a startlingly fast 24fps burst mode. 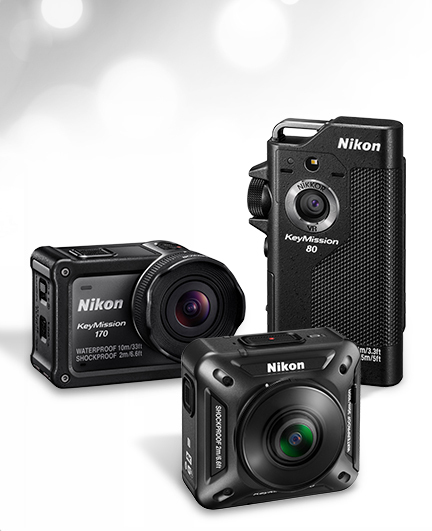 After teasing us at CES with impressive 360-degree 4K video from its action camera prototypes, Nikon has finally announced the details of the three models in its KeyMission family of action cameras. Unlike Nikon’s under-performing entries in the mirrorless market, that never took off, the KeyMission cameras are designed to deliver state-of-the-art performance at very reasonable prices – pitting them squarely against the slow-to-ship Samsung Gear 360 and the incumbent line of GoPros, now updated with the new Hero 5. Both Nikon and Canon have been late to the game, and half-hearted, in their attempts to enter the mirrorless market – content up until now to protect their DSLR offerings. However, the writing is on the wall, and with the advent of phase-detect pixels and high-resolution EVFs, mirrorless is poised to take over even more of the traditional DSLR market. 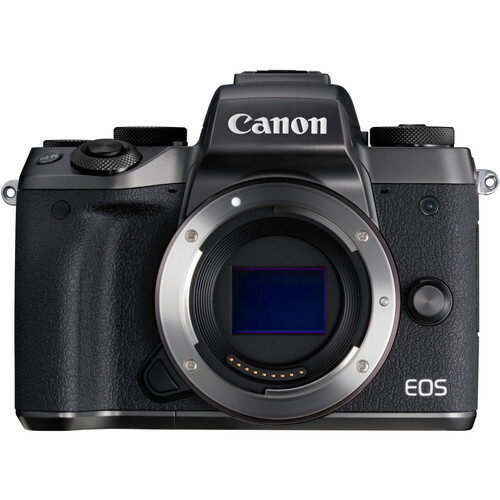 With the Canon EOS M5 Canon seems to have finally decided to produce a state-of-the-art mirrorless offering, able to go head to head with its own DSLRs. A 24MP APS-C model, capable of 9 fps, and sporting a 2.36MP EVF and dual pixel AF, it will be worth considering for anyone not completely addicted to an optical viewfinder. In a major upgrade to its “mid-size” pro DSLR, Canon has pushed DSLR performance further with its new Canon 5D Mark IV. The 30.4MP full-frame camera can shoot at 7 fps for up to 21 frames in RAW, and an unlimited number when recording JPEG. 61 AF points should give it excellent Autofocus performance. The addition of 4K video @ 30 fps (up to 30 minute clips) is also a nice, modernizing, feature. Startup time is an impressive .1 seconds, with a 58 millisecond shutter lag. At 1.76 pounds, it fits squarely into the “mid-range” of pro DSLRs, a popular category for those who don’t want to carry (or pay for) the 3 pound monster flagship models. 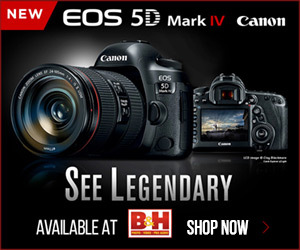 The power of the Canon 5D Mark IV comes at a price. You can pre-order one for $4,600 from B&H, with the cameras expected to start shipping on September 8th. Nikon D500 field-tested: Long-expected successor to the Nikon D300 worth the wait! 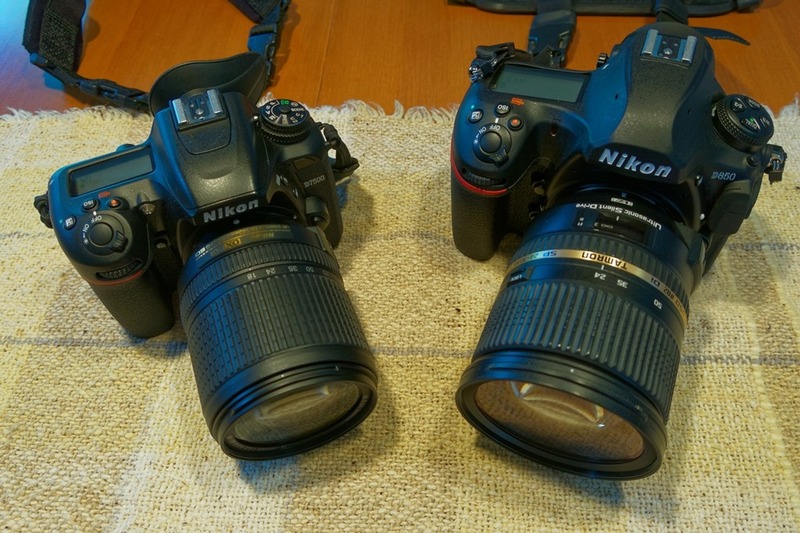 Few cameras have had a more loyal following than the Nikon D300 (and predecessor Nikon D200). For those who wanted a pro-quality Nikon without moving to the size and expense of full-frame, they represented an excellent combination of features at a reasonable price. However, as the years have gone by, the tech in those cameras has been left in the dust. Many owners have been forced to move either “down” to a more consumer-oriented, but newer, model like the Nikon D7200, or up to a larger, more-expensive, model like the Nikon D750. No longer. I shot almost exclusively in Alaska for two weeks with a Nikon D500, and loved it. It is easy to hold, fun to use, and took photos that are as high quality as I’ve ever seen from a 21MP sensor. Read more about Nikon D500 field-tested: Long-expected successor to the Nikon D300 worth the wait! No one like carrying a lot of camera gear, or changing lenses. But for many of us it is a necessary evil to get the shots we want. But the question I get asked most is "I want a camera that does it all, but I don't want to carry several lenses or a big backpack or tripod, what should I buy?" The new Sony RX10 III is an excellent answer. With a 1-inch-format 20MP sensor, and a 24-600mm super-zoom lens from Zeiss, it takes remarkably good images for an all-in-one camera, and it does it across a massive focal length range. The big upgrade from the Mark II is an increase in zoom range from 200mm to 600mm at the long end (resulting in a slightly larger, and more-expensive, camera). Along with Virtual Reality, no trend is hotter this year than 360-degree photos and videos. For a few years now, you've been able to cobble together a 360 photo using an app on your phone to stitch together the many required images -- with predictably-mediocre results. Canon G5 X field-tested: Is it the best point and shoot ever? Up until now, the choice for best point and shoot was tricky – none of the three leading cameras had everything. The Canon G7 X got top marks for image quality and has a good zoom range, but no viewfinder. 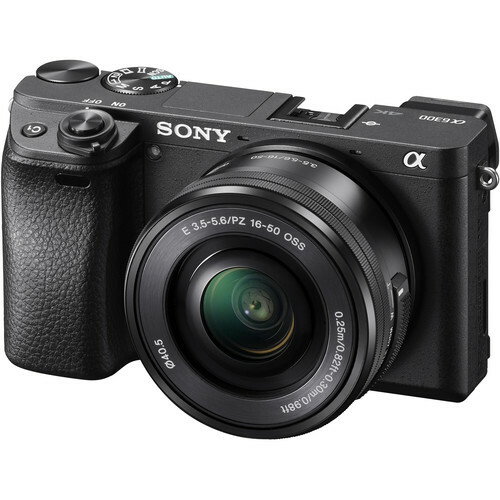 The Sony RX100 IV sort-of-has a viewfinder (it is a small pop-up), but has a limited zoom range and is a little lower-scoring on image quality. The somewhat older Lumix LX100 is also a worthy competitor, but its larger size isn’t justified by image quality or features. 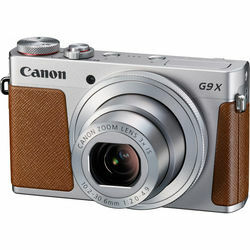 Canon has finally broken the logjam with its new Canon G5 X. This new model adds an excellent Electronic ViewFinder (EVF) and a hot shoe for an add-on flash. There are also some other, smaller, updates to video recording formats and other features, but the EVF and hot shoe are clearly the headline here. Read more about Canon G5 X field-tested: Is it the best point and shoot ever?